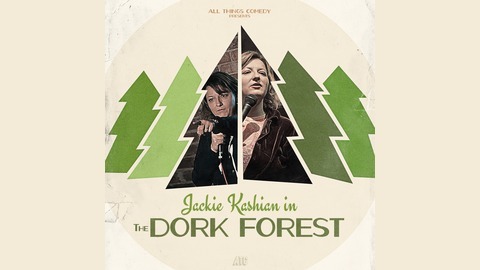 Dork on Dork Dialog with Jackie Kashian. I am interested in whatever dorky thing you want to talk about. Guests speak to their love of books, TV, Movies, Comic books, websites, food, wrestling, cars, action figures and bees. 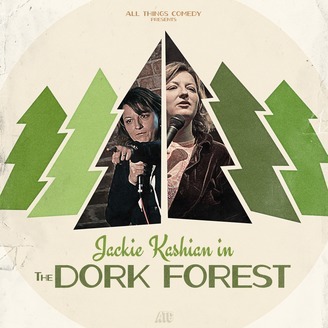 There is room for all in The Dork Forest. This is a safe space. Credits: Music composed and performed by Mike Ruekberg (Sarah Cohen on intro) Audio fixes by Patrick Brady Website design by Vilmos.